Sir E. A. Wallis Budge (1857-1934) was Keeper of the British Museum's department of oriental antiquities from 1894 until his retirement in 1924. 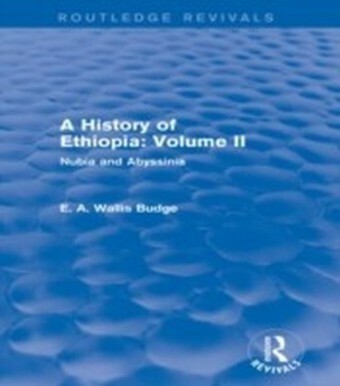 Carrying out many missions to Egypt in search of ancient objects, Budge was hugely successful in collecting papyri, statues and other artefacts for the trustees of the British Museum: numbering into the thousands and of great cultural and historical significance. 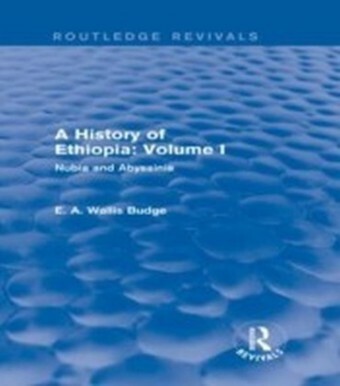 Budge published well over 100 monographs, which shaped the development of future scholarship and are still of great academic value today, dealing with subjects such as Egyptian religion, history and literature. First published in 1908, this is the first of two volumes dealing with the kings of Egypt. Using a variety of material from the British Library's extensive collections, Budge meticulously collated the names of the Pharaohs and royal personages from the 1st to the 19th Dynasties of Egypt. 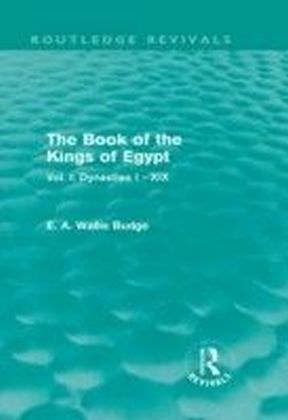 With a detailed discussion concerning Egyptian chronology, this classic work will be of great interest and value to scholars and students of Ancient Egyptian history and archaeology.